As with all exclusive golf clubs, North Shore offers a Pro Shop that has PGA staffing members. We carry top of the line merchandise that includes equipment, apparel and those hard to find items. If we do not have it, we will get it for you….and I do mean anything. We offer all of these services at the best possible price. We will not be undersold on any service! 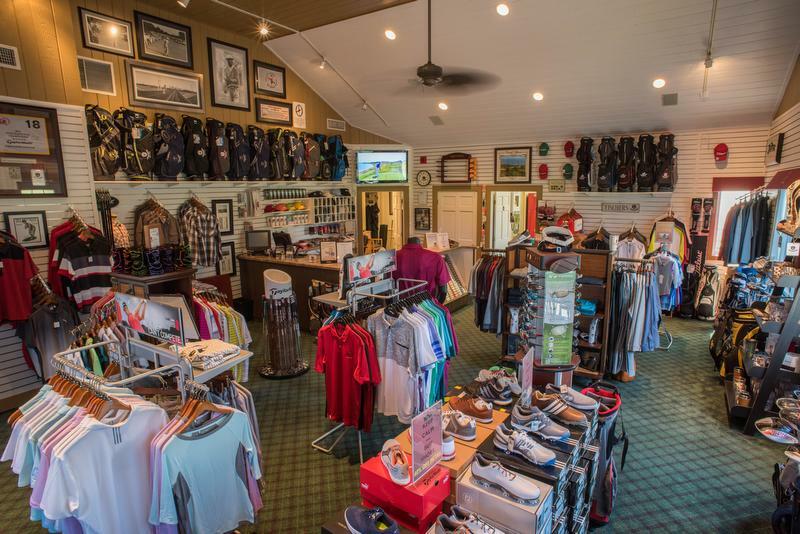 The Pro Shop at North Shore is dedicated to giving you, as a member, the best possible golfing experience that you can have, each and every day. Click here for the current issue of the Pro Shop's online magazine, "The Dew Sweeper"